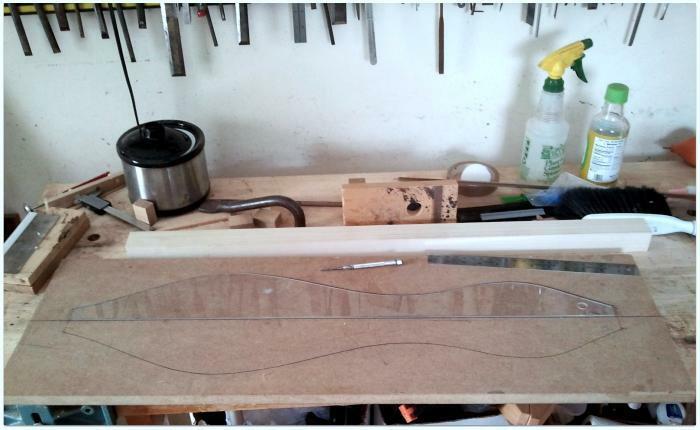 Several years ago I spent weeks fiddling with the shape of my standard model dulcimer. After thinking I had finalized the shape I built several prototypes and again made some changes to the outline; some based on looks, some based on acoustics. I was very happy with the results. During the months I was unable to work at the bench I spent a lot of time contemplating dulcimer designs and methods of construction. Passion is rarely static. Sometimes the process of bending the sides produced subtle variations in the outline of the dulcimer that seemed a little more natural than what I had originally drawn on paper. I decided to incorporate the results of some of these subtle variations into the outline of my dulcimers, though I may be the only one who notices them! 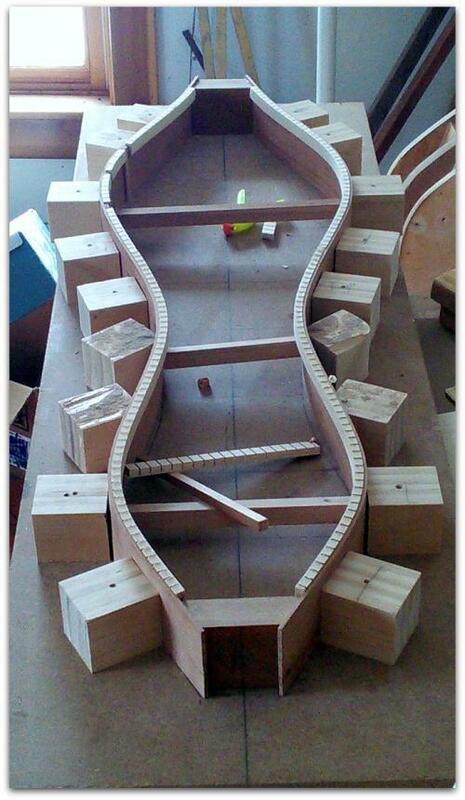 I have softened the curve leading from the waist to the upper bout and slightly increased the recurve near the tail. As we come to know the seriousness of the situation, the war, the racism, the poverty in our world, we come to realize that things will not be changed simply by words or demonstrations. Rather, it’s a question of living one’s life in a drastically different way.